You are right. 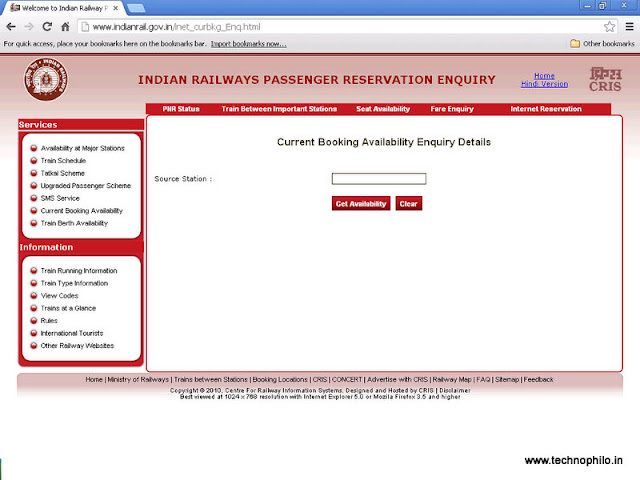 I always check this site before ticket booking. This site is very useful and give proper information. Good post. very informative. tha ks for sharing. There will be a counter called Current reservation next to general reservation at few places and at few places at the entrance of station as I have seen. It depends on station. what might be the charge for this? It is same as the actual cost of ticket, no additional charges.. But what if the counter isn't open by the time of Train departure. I presume that counter will be open after 8 AM and train departure timing is 7 Am. Moreover, current booking isn't allowed before 10 AM. It will be started after chart preparation typically before four hours to half an hour before departure of train. What about Waiting list tickets, I mean If I have WL25, then at the time of current booking will it be confirm or Waiting List tickets are differ from Current Booking Tickets. Please suggest me. Current booking is different from Waiting list ticket. Current ticket will be issued only after chart preparation, by that time you will come to know if your ticket is confirmed or not. The counter will be open always. 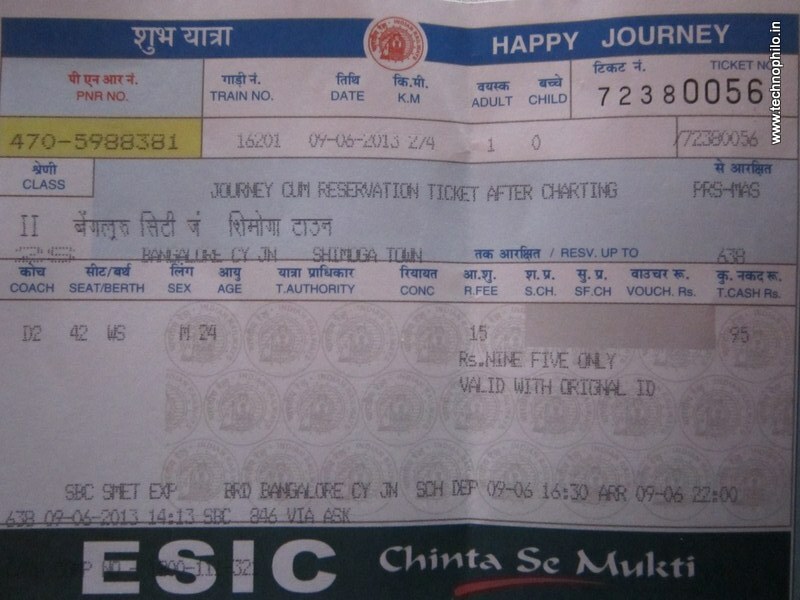 But the ticket will be issued till half an hour before the departure of train. Now it has been made online. First chart will be generated three or four hours before train departure and second chart will be half an hour before train departure.